In the Nuremberg area? 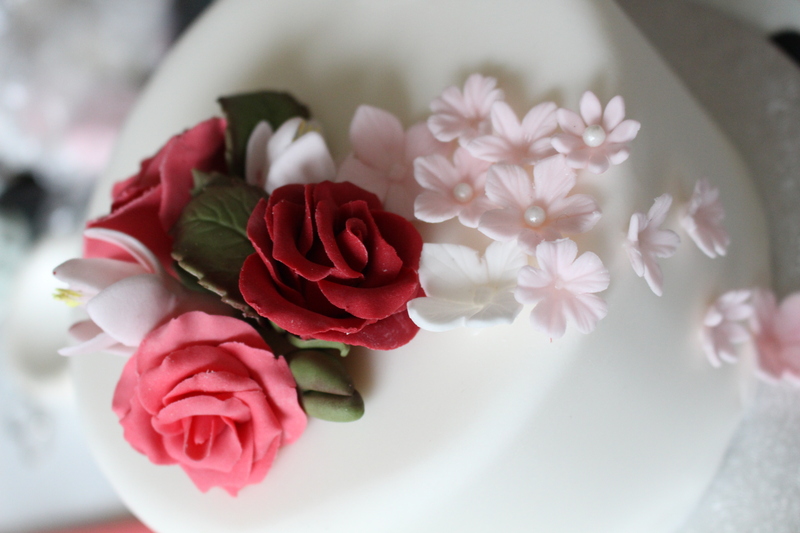 Want to learn how to make beautifully decorated cakes? 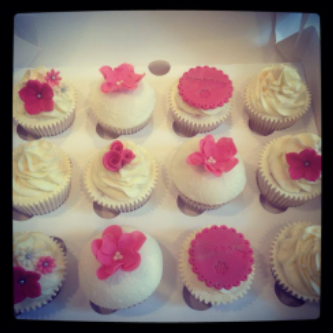 Why not pop along to one of my cake decorating workshops! 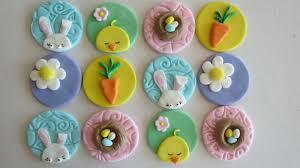 Decorate a box of 6 freshly baked cupcakes— A great start to learning to decorate your lovely cakes. 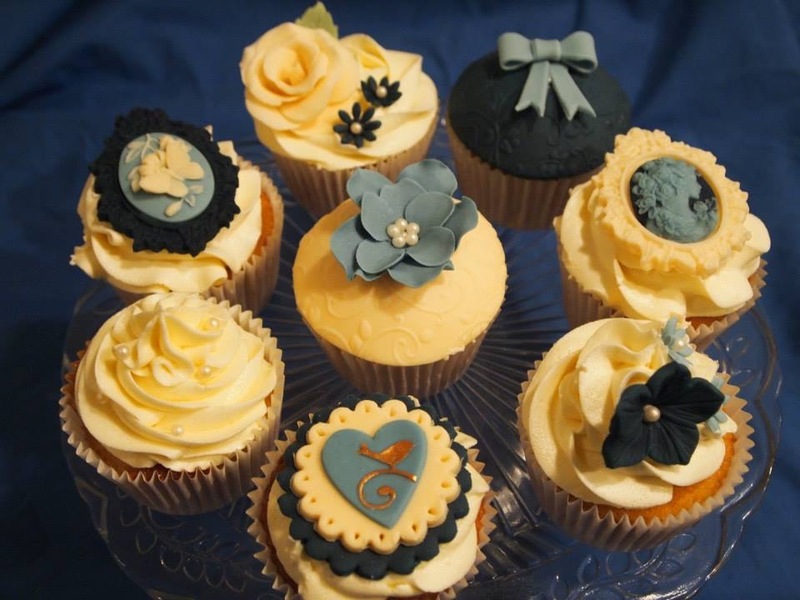 Decorate a box of 6 freshly baked cupcakes in a vintage style with broaches, pearls and delicate flowers. 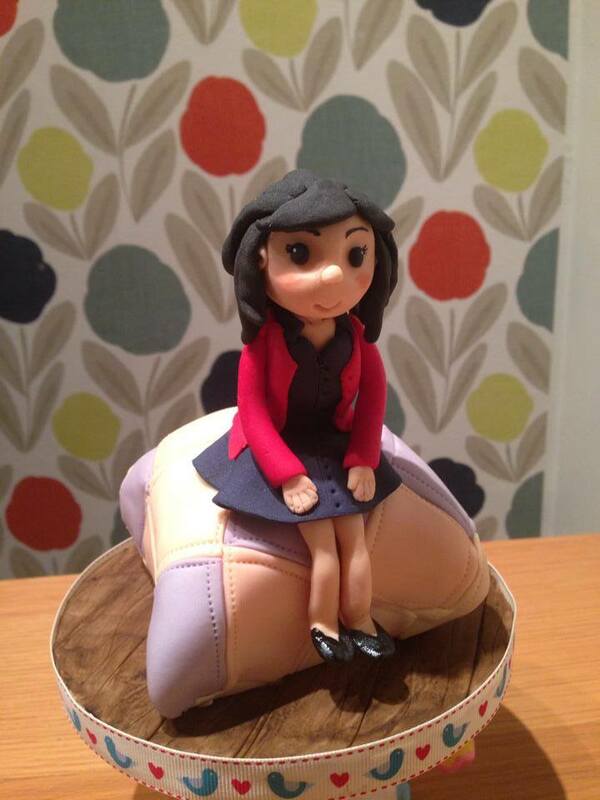 Learn how to make amazing figurines for your cakes with this class. 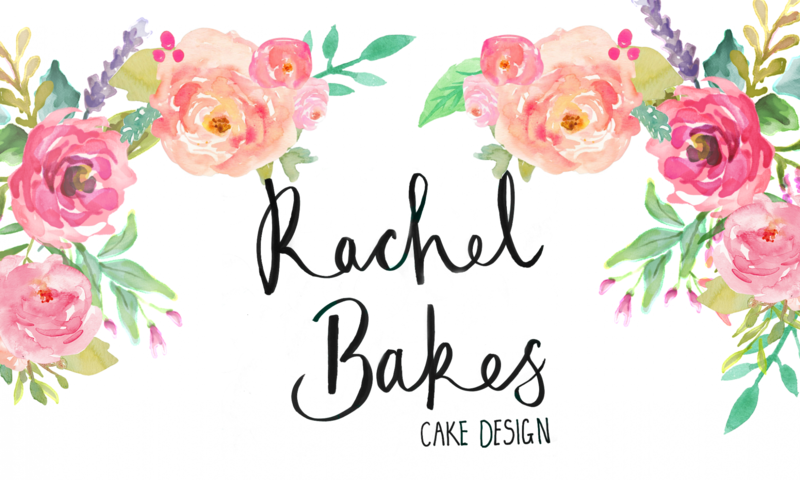 Learn how to decorate a 4” Cake with an ombré Ruffle effect and model a small baby for the top of the cake.